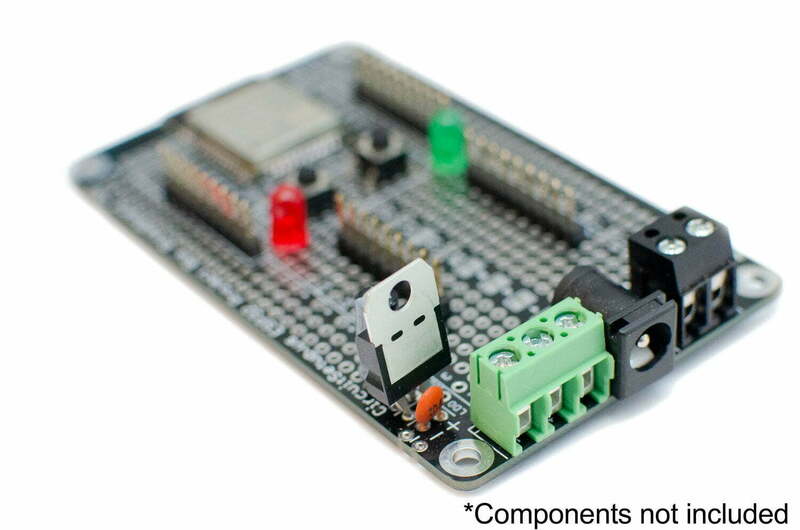 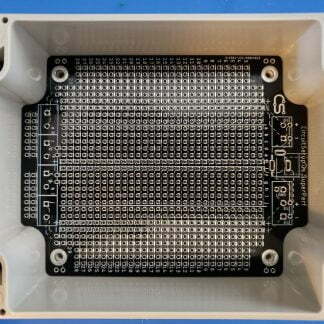 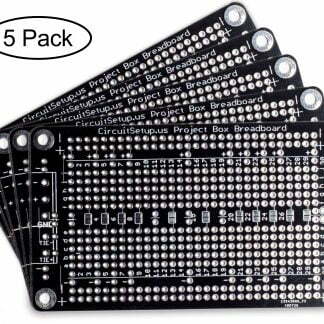 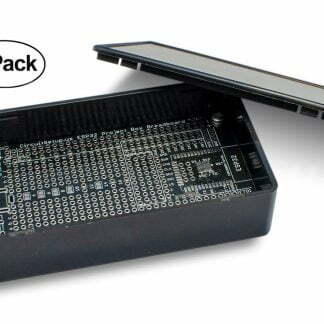 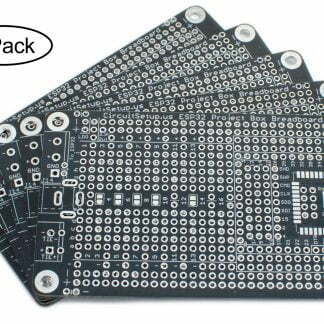 View cart “Solderable Project Box Breadboard & ESP32/ESP8266/ESP01 Module Breakout – 3.78″x2.2″ (96x56mm) 5-Pack” has been added to your cart. 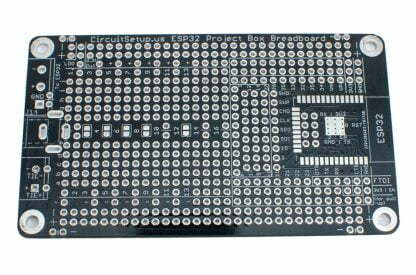 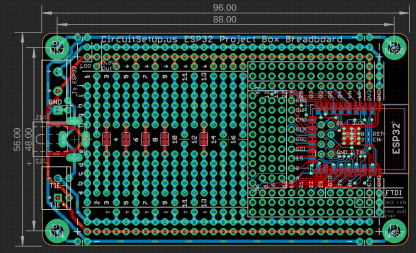 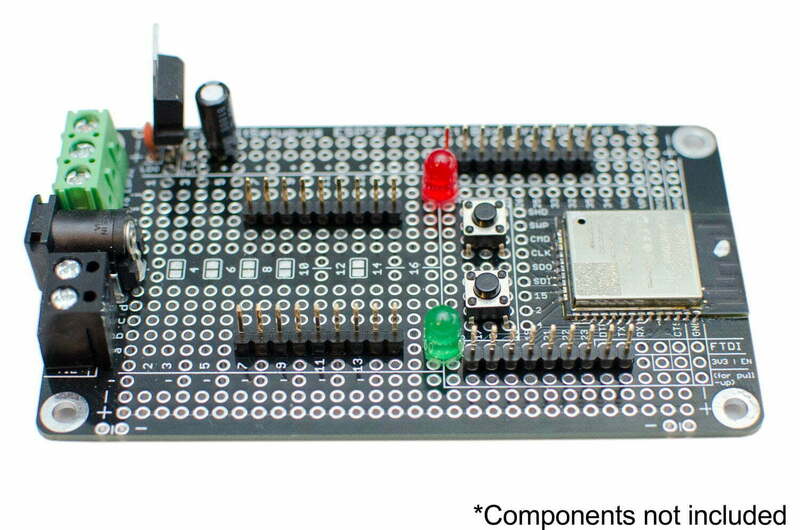 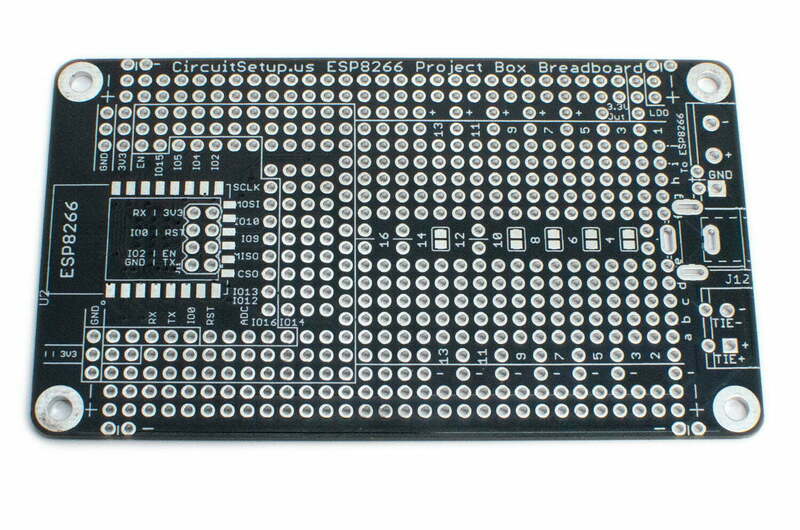 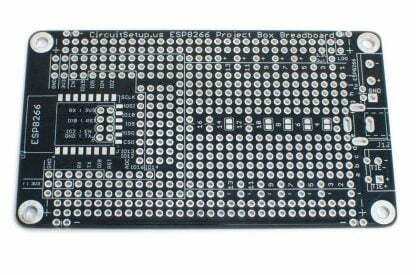 This board is a combination of our Solderable Project Box Breadboard & an ESP32 or ESP8266 or ESP01 module breakout board. 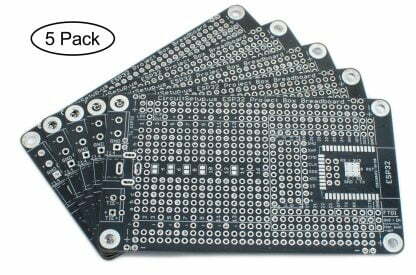 Boards arrived from Tindie in good order and look well made. 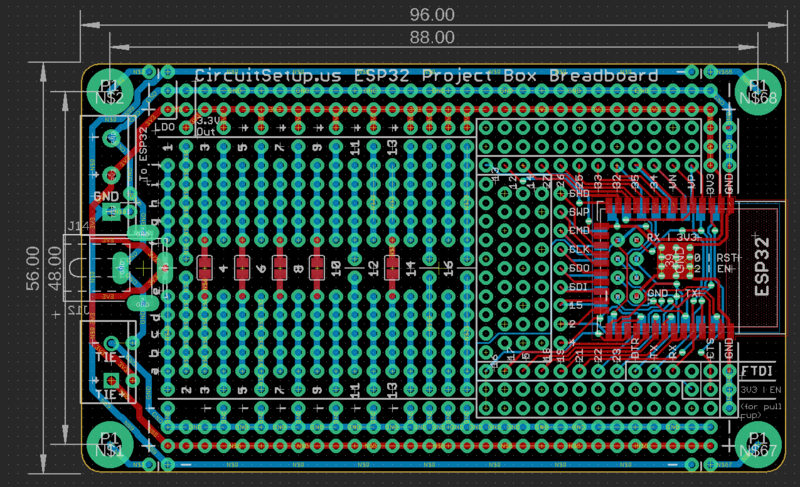 I really like the flexibility of the power routing and the ease with which I can get to all the pins of the esp32 for doing Proofs of concept with the esp32. 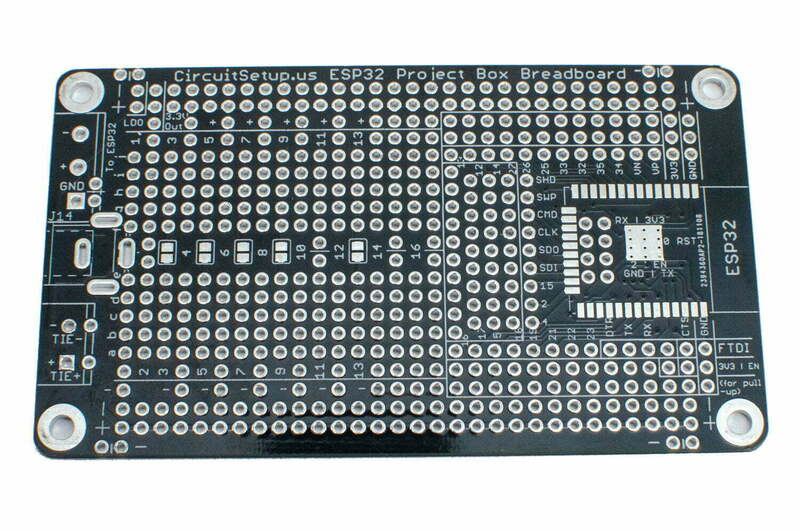 Nice design, great price for the breakout boards as well!